CEO of Split An Atom and Previous Magazine. Makes music as The Orion Correlation. Co-founded Voidance Records. Developer and producer. Scores film, TV, commercials, and video games. An active cypherpunk who advocates the usage of open standards, striving for a future where everything and everybody plays together nicely. A former writer for HuffPost. 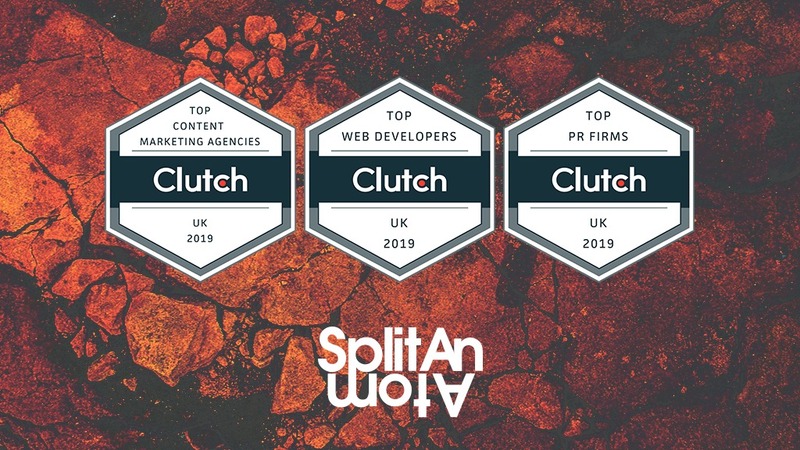 Split An Atom Featured as a Top UK Agency for 2019 on Clutch! I make music as The Orion Correlation. My multi-award winning integrated marketing agency. A digital publication I founded that covers technology, music, software and fashion.